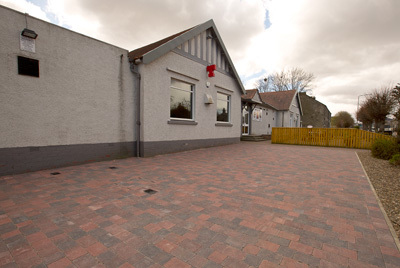 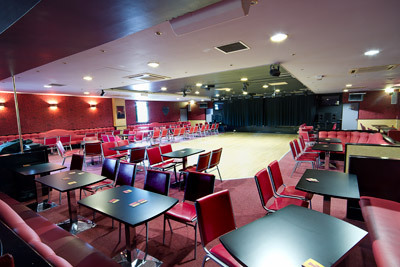 The Main Hall within Loanhead Miners Club, seating 230 , is one of the premier entertainment venues within Midlothian. 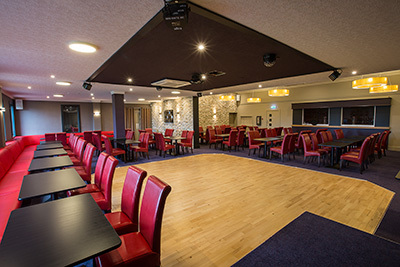 Members and guests are entertained weekly on Saturday and Sunday evenings by the resident band. 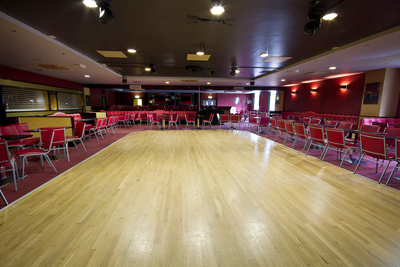 The hall carries all the facilities, from catering, to table plans, to suit weddings. 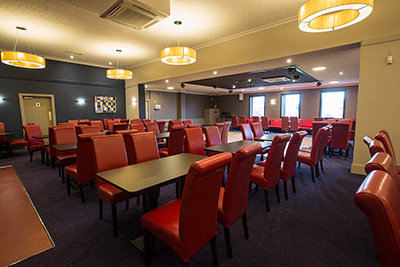 It is also available to hire for celebrations, parties and other events. 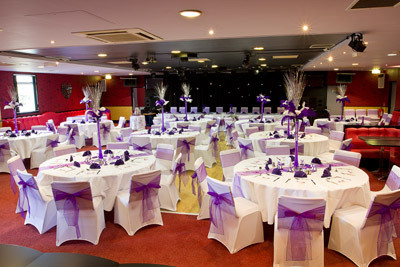 It also respectfully caters for funeral teas. 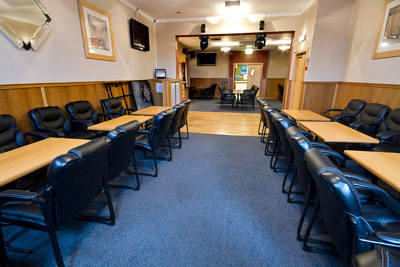 The Croft Suite of Loanhead Miners Club, seating approx 120. 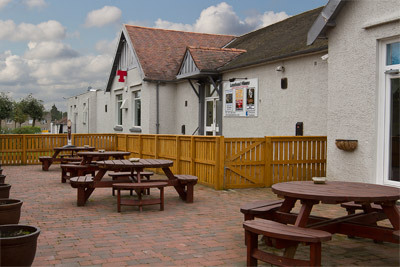 It is contained within it's own building and is adjacent to the main club, separated by the carpark. 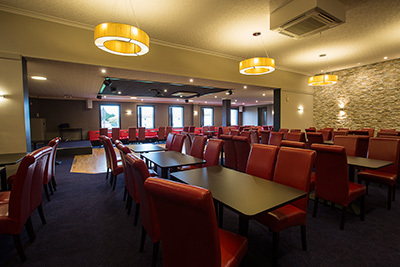 An ideal location for a wedding, celebration or party. 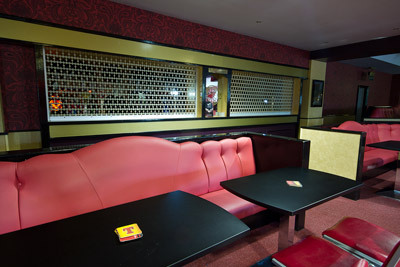 It has it's own bar and a large dance floor area. 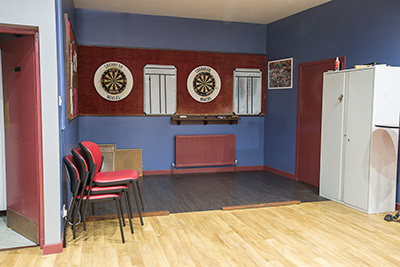 Refurbished summer 2017. 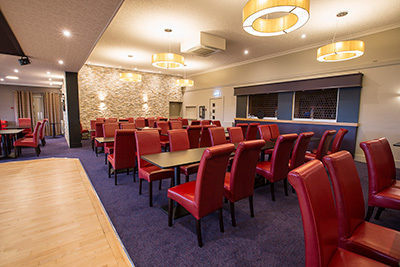 The Lounge within the main club has it's own bar. 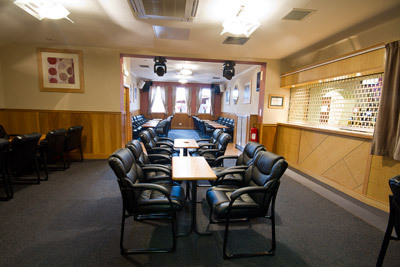 It is available to hire for Weddings, Celebrations, Parties or funerals. 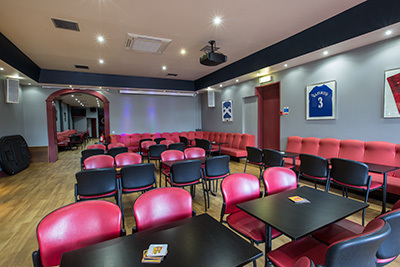 It seats 50. 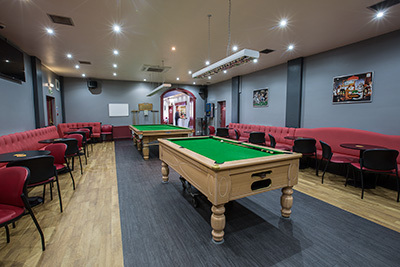 Within the main club is well furnished Games Room with it's own Bar. 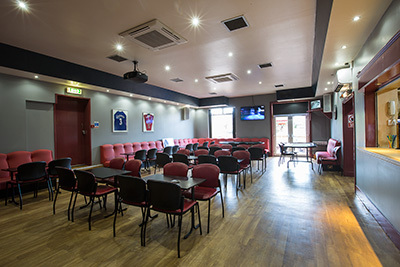 Members and Guests can relax here whilst watching satellite sport on the two large screens. 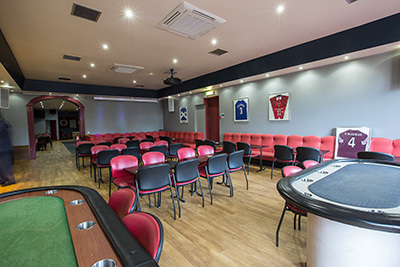 Twice Weekly poker evenings for members and guests are held within the Games Room starting at 7.30pm on Mondays and Thursdays. 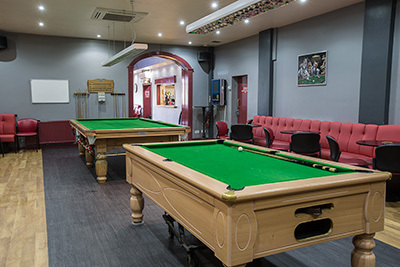 Adjacent to the Games Room is a side room containing a three quarter sized snooker table and a pool table. 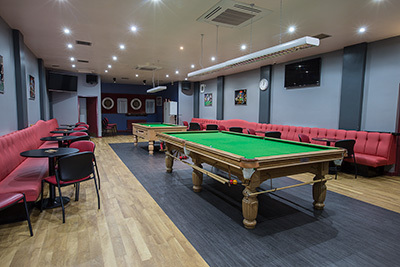 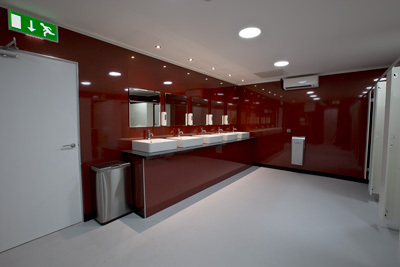 Accessed from doors within the Games Room is a tabled beer garden to the front of the club.